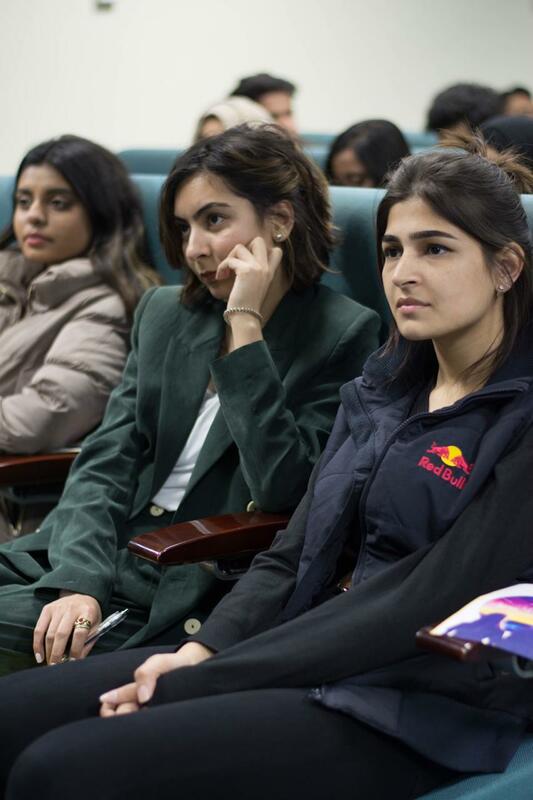 Karachi, Pakistan (February 6, 2018) – Red Bull is proud to announce Red Bull Futur/io, which invites creative minds and storytellers from around the globe to imagine and shape desirable futures. Science fiction movies have been inspired by new technologies that improve human life, from flying cars to 3D printers to facial recognition; however, most movies depict a dystopian future where technology has a very negative effect and impact on human life or extinguishes it altogether. To steer away from how negatively technology is presented in popular culture and instead provide a more positive vision of the future, Red Bull Futur/io will invite creative minds from all around the world to share their visions of a desirable future in 2030 in the form of a 60-second video. The best global visions will be invited for the Red Bull Futur/io Academy in March 2019. 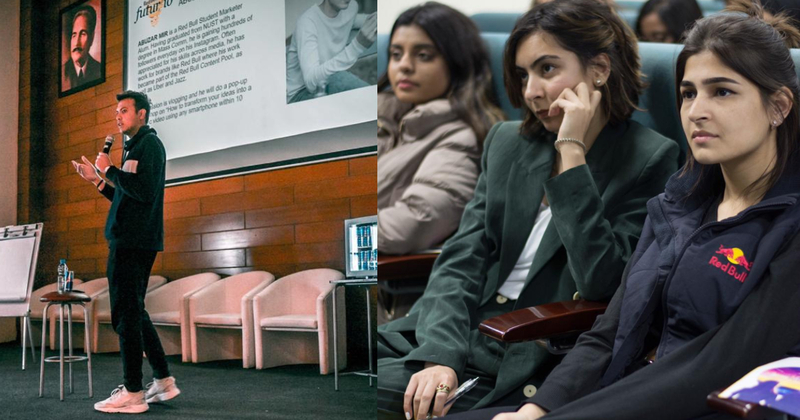 Hosted in Lisbon, Portugal, this 3-day educational academy will create a unique environment and expose the top storytellers to inspiring workshops and discussions, with the opportunity for invitees to further develop and fine-tune their concepts with key thought leaders within this community. 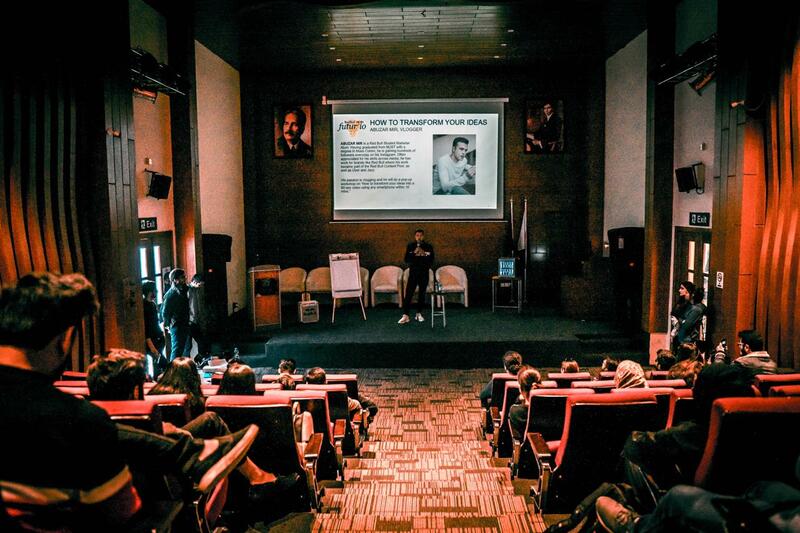 At the end of the program, participants will have the opportunity to pitch their final concepts for a chance to be turned into a professional production by Red Bull Media House. Applications will go live on November 1, 2018. To apply you must be above 18 years of age, either individually or as a group. (However, if a team is selected only the team leader will travel to the Red Bull Futur/io Academy.) Applicants will need to go to the Red Bull Futur/io website and submit a short video of up to 60 seconds of their vision of a desirable future in 2030. Applications will be closed on February 8, 2019, and winners will be chosen in mid-February to attend the Red Bull Futur/io Academy to be held at the end of March. For more information and to apply, visit Red Bull Futur/io. 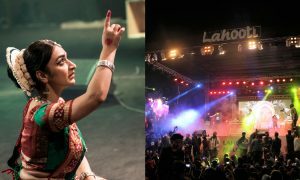 5 Reasons Why Lahooti Melo 2019 Was Out Of This World And You Probably Missed Out On A Lot! 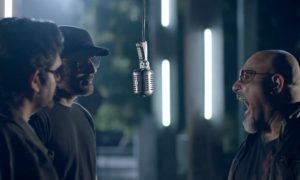 The Clash Between Ali Azmat And Strings Is Getting Pretty Serious And Like, What Is Going On? As You Sow So Shall You Reap; Are You Sowing The Right Seed? These 8 Surahs Will Help You Seek Forgiveness (Astaghfaar) For All Your Major Sins! The Rapping Pakistani ‘Deadpool’ Just Hit The Streets Of Lahore And The Awaam Is Going Crazy For Him! Pakistani Politicians Were Seen Enjoying Snowfall In Murree And Yeh Saare Milke Humko Pagal Bana Rahe Hain!